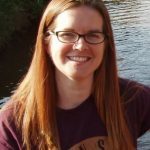 Lizzie started working in public health in 2007 in the Health Protection Agency (HPA) in the south west, as an epidemiology and surveillance analyst of infectious diseases, including data for infectious diseases in pregnancy. She transferred over to PHE at its inception in 2012, later becoming a senior analyst with a focus on sexual and reproductive health data. Lizzie joined the PHE screening team in 2015 as the national screening data and information manager for the key performance indicators (KPIs). Lizzie lives in Gloucestershire, and in her spare time enjoys running, attempting to craft things, and a weekly board games playing group with friends. Today we’ve published the 2018 to 2019 updated definitions and submission guidance for key performance indicators (KPIs) for the NHS population screening programmes in England. 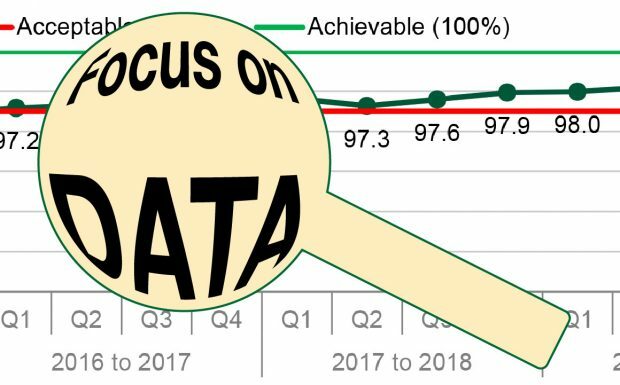 Today we have published the PHE Screening KPI data for the second quarter of 2017 to 2018 (Q2, 1 July to 30 September 2017). We have now published new and improved key performance indicator (KPI) data publications. 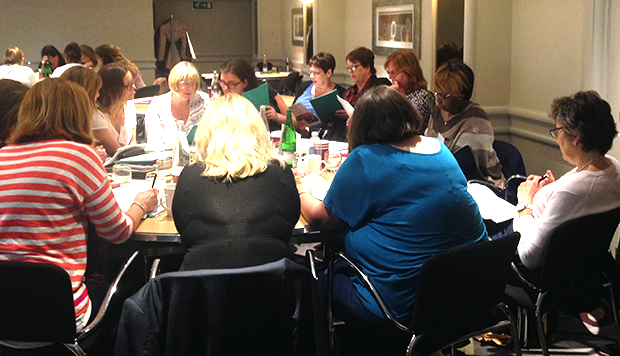 The KPIs are used to measure how the NHS screening programmes are performing and aim to give a high level overview of programme quality. 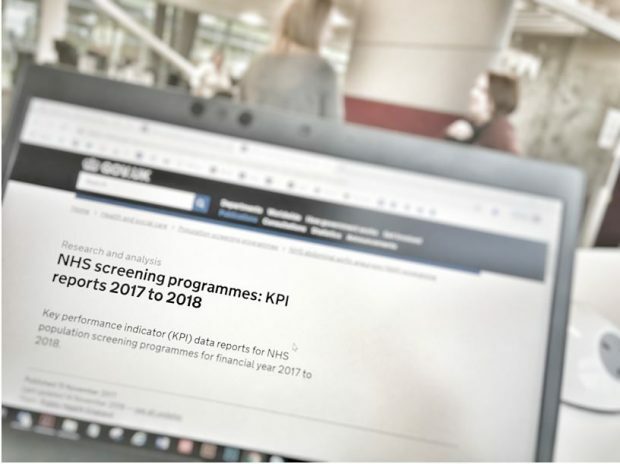 We have published the annual screening data for the non-cancer key performance indicators (KPIs) for the 2016 to 2017 screening year (1 April 2016 to 31 March 2017).